SHEILA MAJID SERENADES FANS IN WORLD’S OLDEST RAINFOREST ~ It was truly a magical evening on 29 April 2017 at Belum Rainforest Resort in Pulau Banding, Perak. 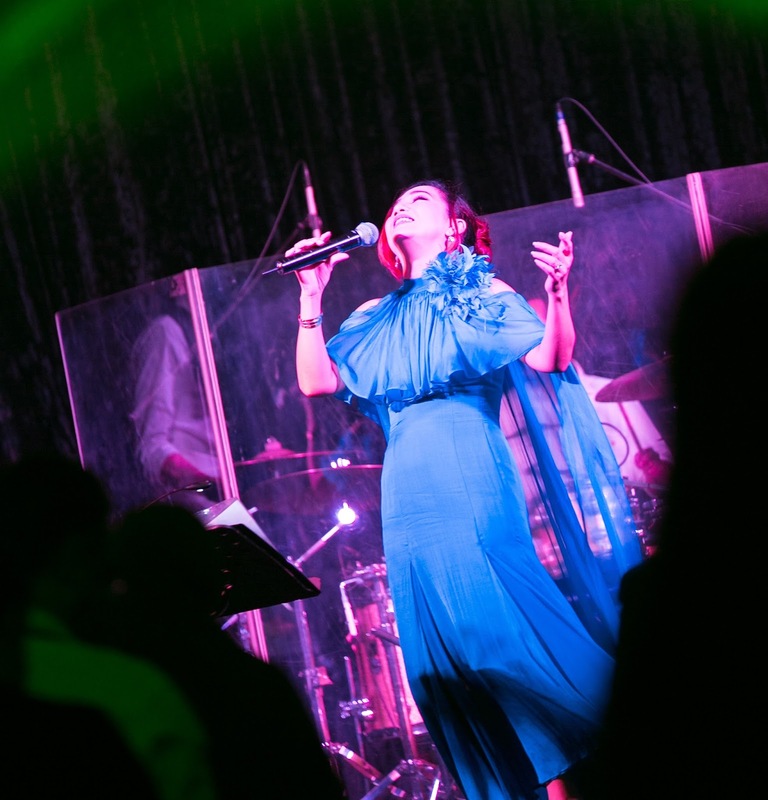 Malaysian songbird, Sheila Majid, highly adored by music-lovers around the globe, crooned her fans in an exclusive showcase within an intimate setting of the luxury resort, set amidst the backdrop of one of the world’s oldest rainforests. Throughout her performance, which lasted a little more than one hour, Sheila presented some of her timeless classics including Lagenda and Sinaran, as well as numbers from her latest album, Boneka including numbers such as Kasih Abadi, Ku Nanti, and My All. Guests to the resort were enthralled by the songstress’ soulful vocals amidst the luscious setting provided by Belum Rainforest Resort. 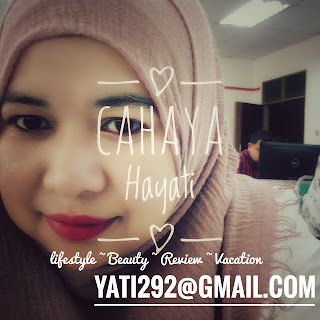 The resort and the island on which it is located is surrounded by the 300,000 hectare Belum-Temengor Tropical Rainforest Complex, which is roughly four times the size of Singapore and carbon dated to be approximately 130 million years old – older than the Amazon and Congo! Truly the perfect setting for an enchanting evening indeed. Dato’ Sheila Majid (centre), Dato’ Hajah Fazwinna binti Tan Sri Mustapha Kamal, Executive Director of EMKAY Group (left) and Pn. Zainon Kassim, General Manager of EMKAY Foundation (right) with the media after Sheila Majid’s showcase at Belum Rainforest Resort. Besides providing a treat for Sheila Majid fans, the showcase also aims to highlight the importance of forest conservation, a cause deeply engrained into the corporate DNA of Belum Conservation, a subsidiary of the EMKAY Group, to preserve and protect its natural surroundings. Dato’ Sheila Majid signed autographs for her fans, much to their delight during the Meet & Greet session. As such, a portion of the proceeds garnered from the showcase will be channelled towards the Pulau Banding Foundation, a non-profit and non-political organisation aimed at promoting research and eco-tourism through the sustainable development of the fragile ecosystems of the Belum-Temengor Rainforest Complex. A cheque from the showcase proceeds was presented by Sheila and Dato Fazwinna Tan Sri Mustapha Kamal, Executive Director of EMKAY Group to the foundation. During her time at Belum, Sheila also took the opportunity to visit the Pulau Banding Rainforest Research Centre, which was set up by the Pulau Banding Foundation. The centre carries out research on flora and fauna of the Belum-Temengor Rainforest and disseminates the information and helps facilitate to make the area a sustainable and eco-tourism destination. There, she was brought on a tour of the place to learn more about the work done by the organisation before setting her mark through a tree planting session. 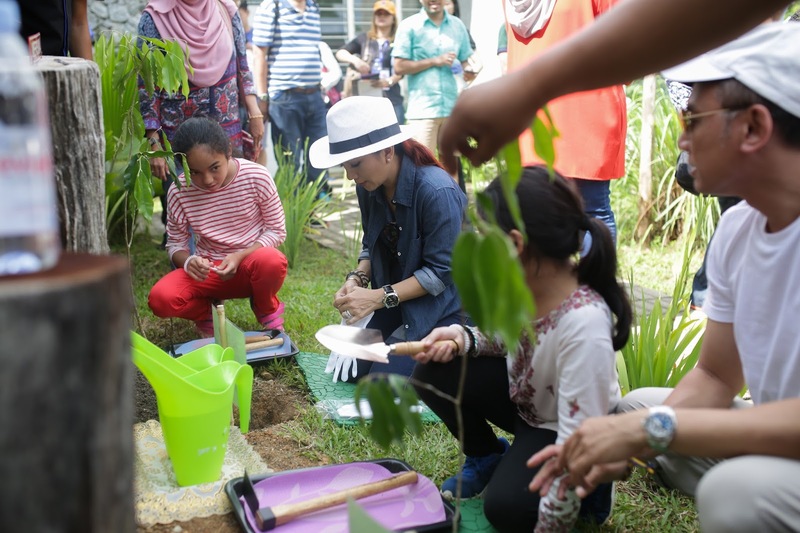 “Environmental and forest preservation is something I am really passionate about, and it is really heartening to see so much effort being done by organisations such as the Pulau Banding Foundation to preserve this amazing natural resource. The work they do is truly commendable and it is indeed an honour and a privilege for me to work together with the Pulau Banding Foundation, to help bolster their noble efforts. This is truly a breath taking venue and I couldn’t think of a better way to promote my latest album to the world, right here,” said Sheila Majid. “It is really an honour for us to have one of Malaysia’s most celebrated musical icons perform right here at Belum. And to have her do it in support of our efforts to preserve this rainforest is very praiseworthy and a humbling experience for us. We are truly indebted to her for making this dream a reality. True to the title of her song, she is undeniably a much-loved Malaysian legend,” said Ahmad Khalif bin Tan Sri Mustapha Kamal, Executive Director of Belum Conservation. She also took the opportunity to pay a visit to Kampung Semelor, an Orang Asli settlement situated within the Temengor forest, to learn more about life in the heart of the rainforest. She visited the i-Play Toy Library, which was set up in 2008 by Yayasan Emkay for orang asli children to have the opportunity to be exposed to education through play, as well as visit the Orang Asli women’s sewing class and handicraft making center. The Kampung Semelor Toy Library is one of the first of five facilities set up for the Orang Asli community within the Belum-Temengor area, which promotes the children’s development and skills. The Women’s sewing workshop is part of the Orang Asli Educational Program and is in collaboration with the Ministry of Human Resource. Dato’ Sheila Majid posed for a photo with the orang asli teachers and children from Kampung Semelor at the i-Play Toy Library. Dato’ Sheila Majid visited the Ladies Sewing and Handicraft Workshop in Kampung Semelor. This is in collaboration with the Ministry of Human Resource aimed at empowering the local ladies in the village with sewing skills. Ever since making her debut in 1985 with her album Dimensi Baru, Sheila Majid has evolved into an illustrious career, making her mark not only in Asia but around the world as well, with a series of international firsts. 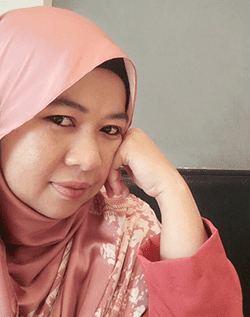 In 1990, she was the first Malaysian artist to break into Japan with her albums Emosi and Warna, as well with her hugely popular single, Sinaran. Six years later, she once again made history by becoming the first Malaysian artist to stage a solo show in London’s famed West End, at the Royalty Theatre. In December 1996, she accepted an invitation to perform at Ronnie Scotts’, the jazz Mecca of the Music world. More information can be obtained at www.belumrainforestresort.com.